Office Hours: Monday through Friday 9 a.m. to 1 p.m. 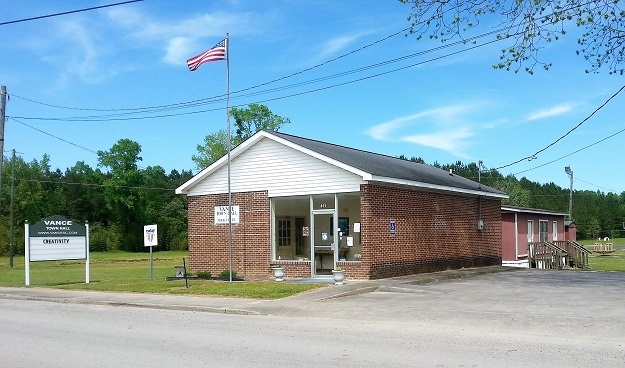 The Town of Vance, SC was first incorporated on December 18, 1891 for 30 years. It was re-chartered on April 13, 1921. We are unsure about the reasons for incorporation; it is probably named for the Vance Family which had once operated a ferry across the Santee River nearby.